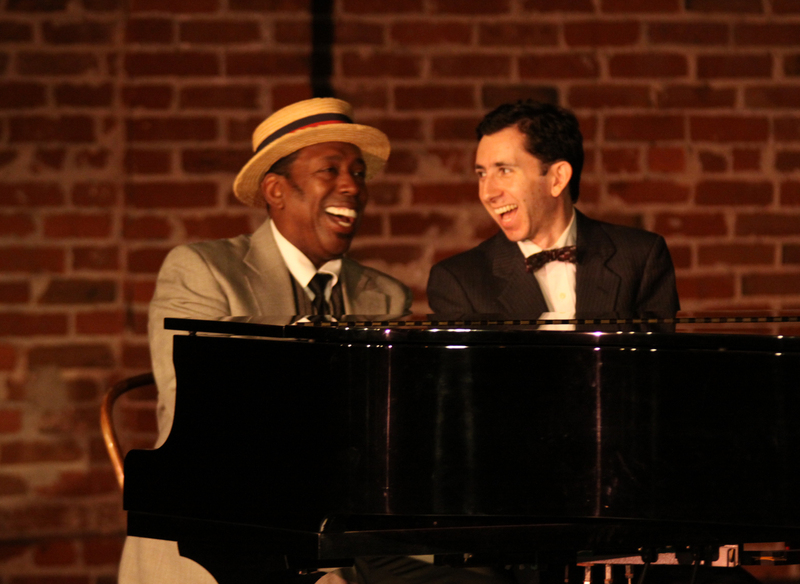 Tabard Theatre Company’s “The Tin Pan Alley Rag” opens Friday, 30 March at Theatre on San Pedro Square in San Jose, this time taking us back to Tin Pan Alley and a chance meeting between the conservatory educated, Scott Joplin, and the boy wonder, Irving Berlin. While there’s no evidence the two men ever crossed paths, the story examines what might have happened if they had met. We learn of their dreams, their lives, and of course, their music. James Creer and Ben D’Angelo lead the cast in the title roles. Others cast members include: Joe Colletti, Anaseini Katoa, Everett Dailey, Keith Pennings, Eddie Gilbert, JM Perchalski, Jessica Golden, Tracy Perrilliat, Ronnie Grigsby, Sarah Vogel, Mike Hanlon, and Yhá Mourhia D. Wright. Obviously, there won’t be a review here on A Good Reed Review given this reviewer is back on the performance side this time. Look for reviews to resume in May. When: Runs 30 March – 22 April; Thursday (19 April only), Fridays, and Saturdays at 8PM, Saturdays at 3PM, and Sundays at 2PM. Easter weekend, there will be no Saturday evening performance or Sunday matinee. See http://www.tabardtheatre.org/season11.html#show5 or call 1-800-838-3006 for more information or to order tickets.